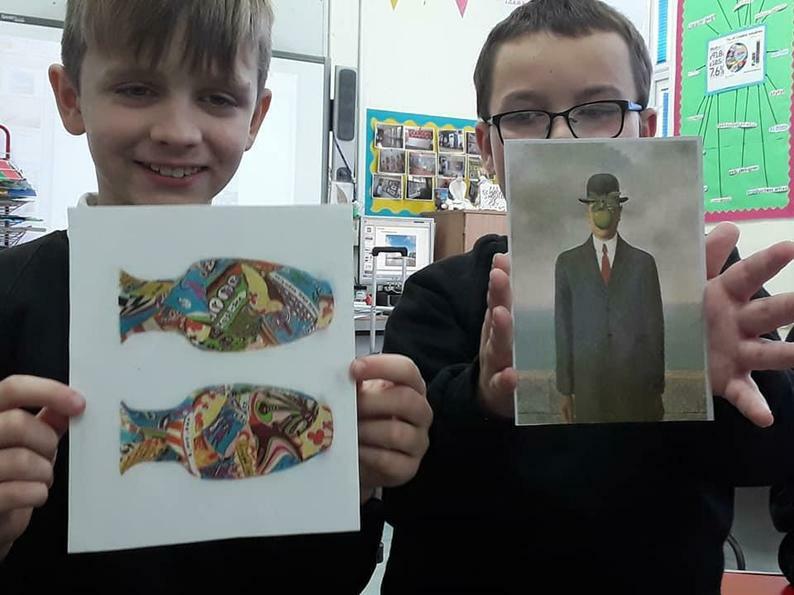 Turner Contemporary visited Draper's Mills today to introduce their new Art Portfolio Competition! 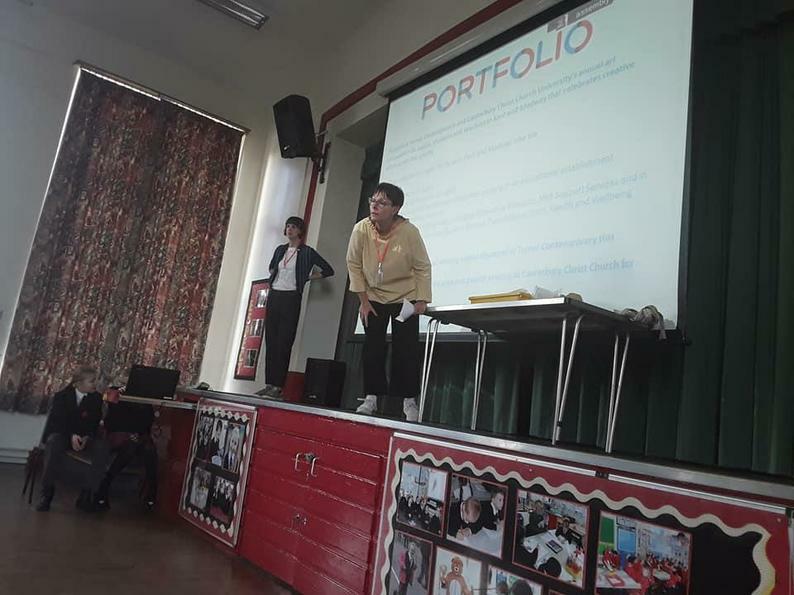 Jo and Jen from the gallery told us about this year's theme which is 'Art Rebels'. 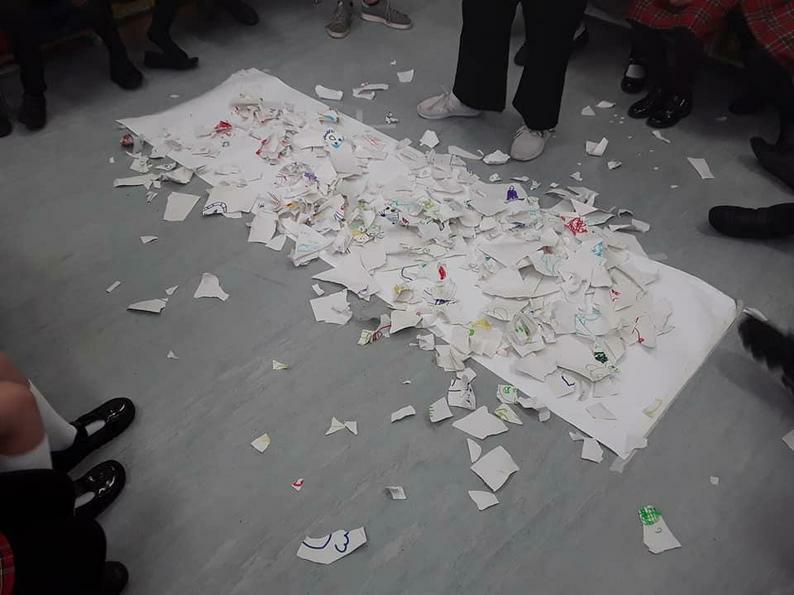 Pupils in Key stage 1 and 2 watched in surprise as a precious cup was smashed, all in the name of Art! 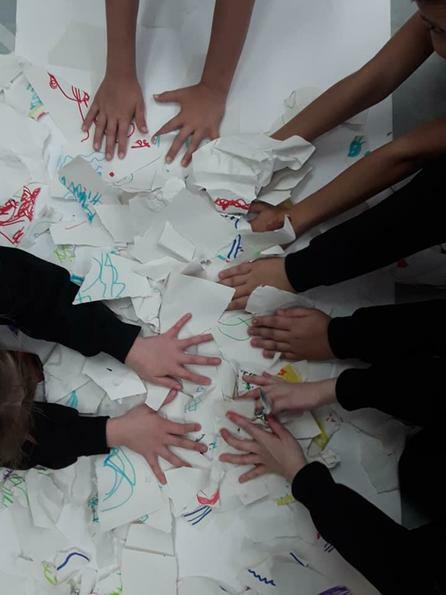 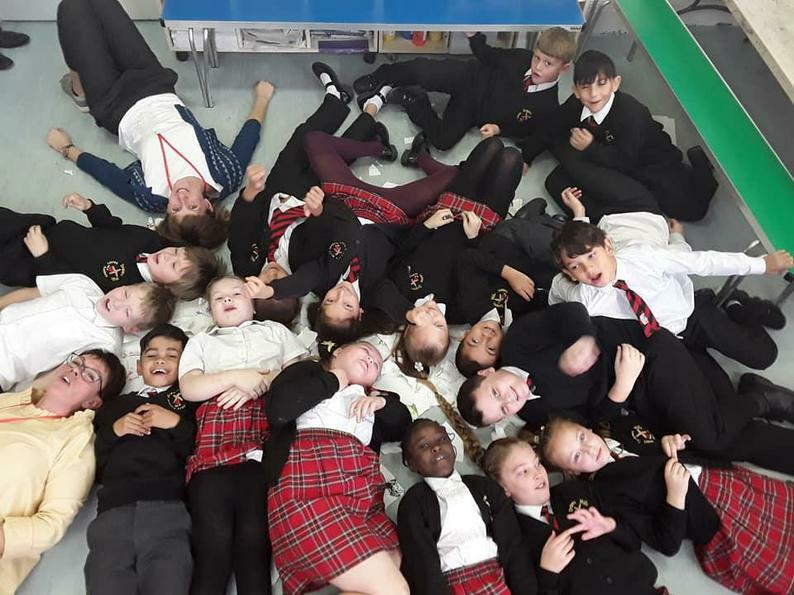 Hertfordshire class and Goldsmiths class, Year 4, were treated to a private Art Rebels session, where heated discussions and curious art were created.